Is it time to break up with your old RV? Maybe you’ve outgrown it, maybe a hot new model has caught your eye – whatever your reason, you’re just not happy in your current RV relationship. Don’t worry. It can happen to even the most stalwart camper. Is the size of your camping group growing? Has your gear expanded to fill every nook and cranny in your RV? 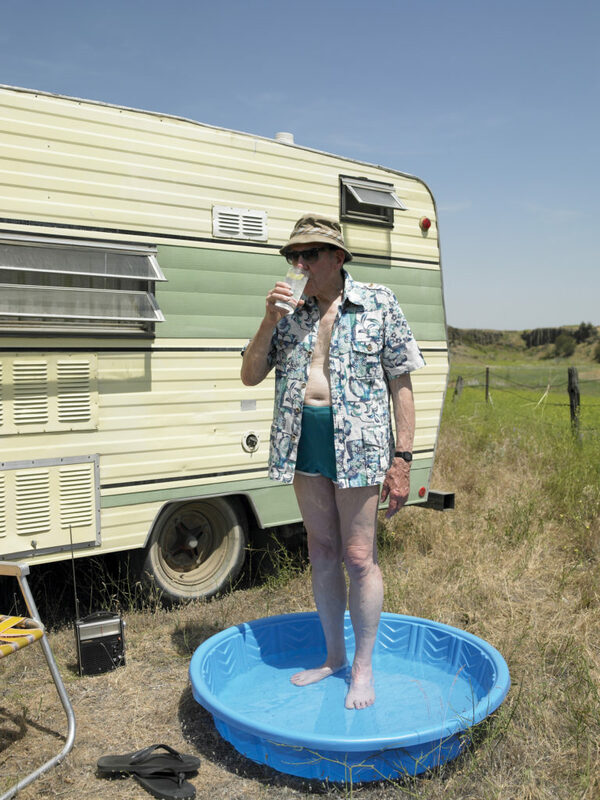 Do you avoid going in your RV because you don’t want to squeeze around fellow campers or supplies? Then you may be suffering from Small RV Syndrome. You’re not alone. Most RVers find their needs change over the years. Families grow; at first, your travels may have included just you and your partner, but soon you’re bringing kids, the kids’ friends, the family pets, and all their gear along with you when you travel. That’s okay – in fact, it’s great. RVing is all about having fun and making memories, and the more who can share in the fun with you, the better! When you find yourself saying “oops,” “sorry,” or “excuse me” every time you walk through your RV – or whenyou have to wrestle your gear just to find a pair of socks– it’s time to look for an upgrade. On one hand, you take pride in the fact that you’ve become a master at making RV repairs. On the other hand, you wish you wouldn’t have to be one. Then it’s time to start RV shopping. Yes, when you own an RV, repairs are just a fact of life, just as they are with any other vehicle. 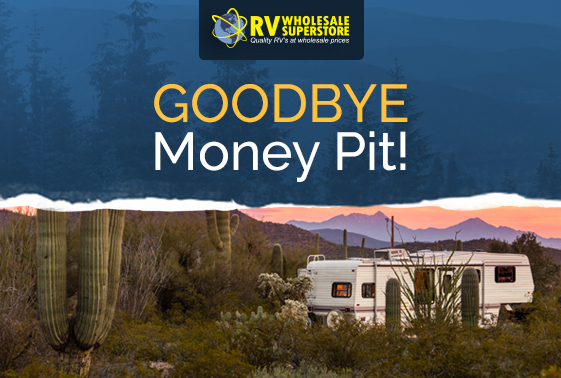 But when you’re spending more money on repairs than you would on a payment for a new RV – or you’re missing out on the fun because your RV is no longer reliable – that’s your cue to start searching for a newer model. Once you may have fantasized about “roughing it,” about living off the land and building character with rustic struggles. But now, you like the look of that flat-screen TV; And who could blame you if you want a three-burner stove instead of Dutch oven and a campfire? Today’s RVs are truly homes away from home. With amenities like cable and internetconnections, solar panels, and full-sized appliances, many campers have made the switch from roughing it to living large. After all, camping is all about relaxing, and if it’s easier to relax when you’re not longing to watch the next episode of your favorite TV drama, then go for big(RV-wise) or go home. Want to know the difference in Motorhome classes? Download our FREE eBook! Ready for Your RV Upgrade? Our experts will help you find the RV that will make you love camping again! Visit us in-person at 5080 W. Alexis Road, in Sylvania, OH or call us at (844) 601-1171.